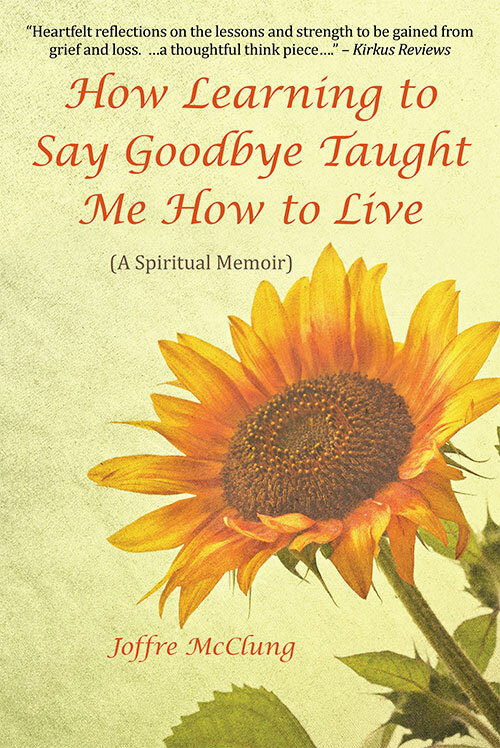 How Learning to Say Good-bye Taught Me How to Live is a narrative journal of the many spiritual lessons and gifts Joffre McClung received during a period of tremendous loss in his life and how they were put to the test during his best friend’s battle with cancer. It chronicles the close friendship they shared during this traumatic time and how they worked to stay conscious and move forward with their inner growth despite their pain. When we are asked to say good-bye to what was, we are offered an opportunity to experience what can be—if we do the work.